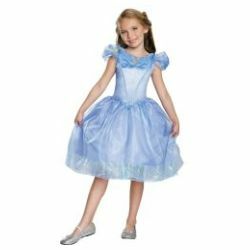 Cinderella Classic Child Costume. Costume includes the new Movie Cinderella Dress. A Magical blue dress with a slim bodice and a pretty shirred neckline and a full skirt. Also has a butterflies accent on the neckline. 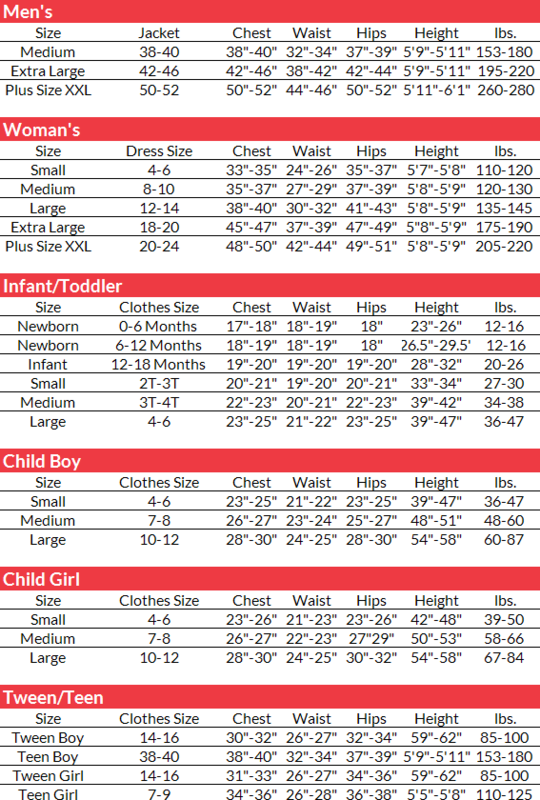 Available in Child sizes small 4-6, medium 8-10 and large 12-14.